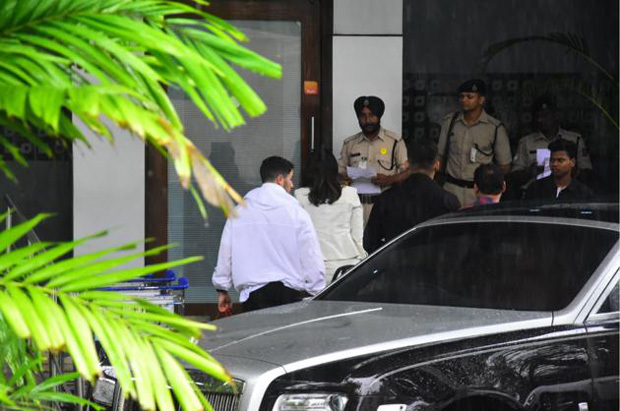 Priyanka Chopra and Nick Jonas are the hottest jodi currently and the fact that PC is going all about flaunting her new boyfriend means a lot. This is for the first time that PC is going public with her relationship. A couple of months ago she accepted for the first time that she was single and also heart broken from a previous relationship. Later, she hinted that she was ready to mingle and therefore was waiting for someone who would blow her mind away. And then it happened, she started dating Nick Jonas. After countless dinner, coffee dates and baseball matches, yatch rides etc it was officially confirmed that she was dating. Her relationship with Nick was made official after she went as his date at his cousin’s wedding. Post which the couple flew down to India to meet PC’s mommy and her friends. 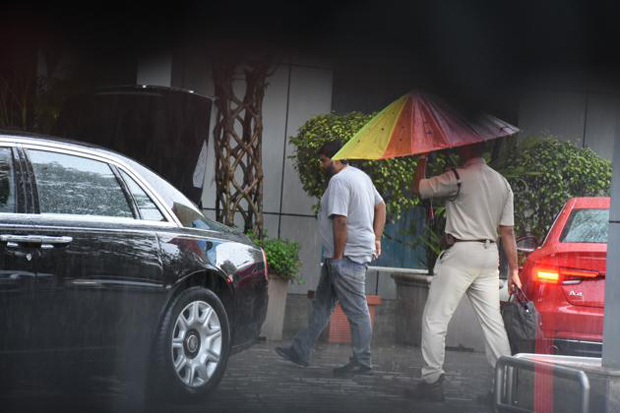 After catching up with the Chopra clan, Priyanka flew down to Goa to enjoy the beautiful monsoon with her beau. 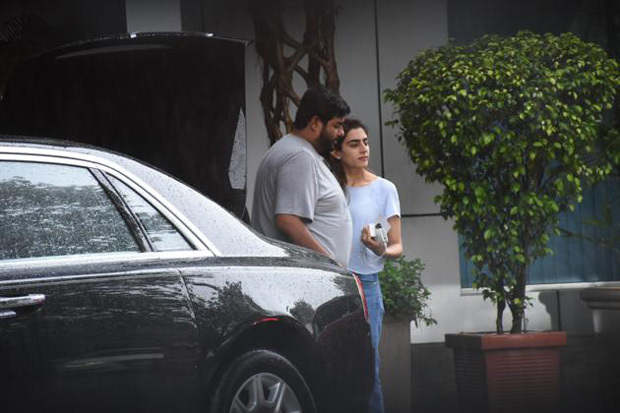 And guess who accompanied her Mimi didi? Namastey London star Parineeti Chopra! Oh yeah! Parineeti and brother Siddharth Chopra tagged along too! Never before has Priyanka worn her heart on sleeve like this so we’re so happy but at the same time extremely surprised. After reaching Goa the two indulged in some cheesy Bollywood singing. Here’s the inside video from their vacay. Priyanka Chopra will start shooting for Bharat in September with Salman Khan. This is her major comeback to Bollywood after Bajirao Mastani. There’s a contention that she will be signed by Shonali Bose for her next. 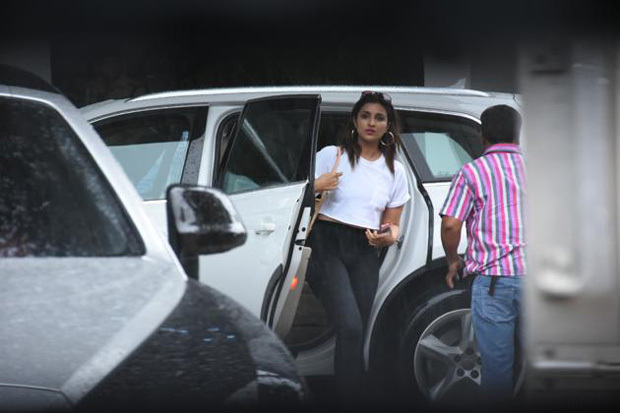 Check out all the pics of PC and her brigade leaving for Goa with her beau Nick Jonas. Also Read : Arjun Kapoor – Parineeti Chopra and Namaste England team celebrate wrap up with a grand party!